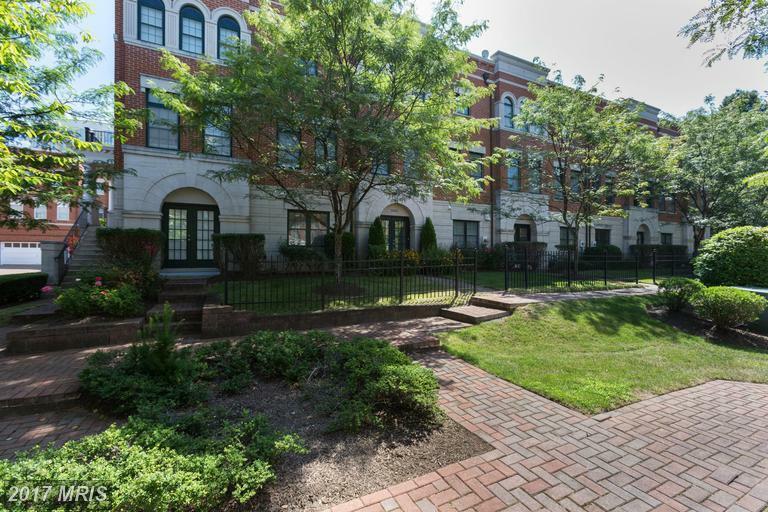 Original owner is sad to sell this nicely upgraded 4 level garage townhome in the West Market Enclave with access to all of the Reston Assocaition ammenities. Quality built “Paris” model by Miller & Smith is designed for today’s lifestyle in one of the most coveted locations in all of NOVA. With abundant living areas – both indoor and out – you will love living here! The lower level features a tiled entry foyer, attached garage, rear walkway leading to multifunctional space that would make a perfect home office/library with built in book shelves, cozy gas fireplace and a half bath. The main level allows sunshine to fill the open floor plan with a recently updated kitchen (stainless steel, granite countertops, new cabinets, custom backsplash & hardwood floors) that flows effortlessly into a spacious dining area and expansive living room. The upper level features an owner’s retreat with two walk in closets, luxury ensuite bath (recently remodeled with glass shower, soaking tub, dual sinks, and tile accents). This level includes a generous second bedroom, second full upgraded bath, and bedroom level laundry. The bonus fourth level is loft style with additional built in bookshelves and access to a roof top terrace – the perfect space to unwind. This charming Reston neighborhood offers a private outdoor pool, clubhouse, fitness center, and W&OD trail access too. All of this is located just blocks from all thatReston Town Centerhas to offer – including the futureSilver Line Metrostop! This rarely available property is shown by appointment only and is not in the MLS. Call or text AGC today to get more information and schedule your private tour: 703-574-3478.